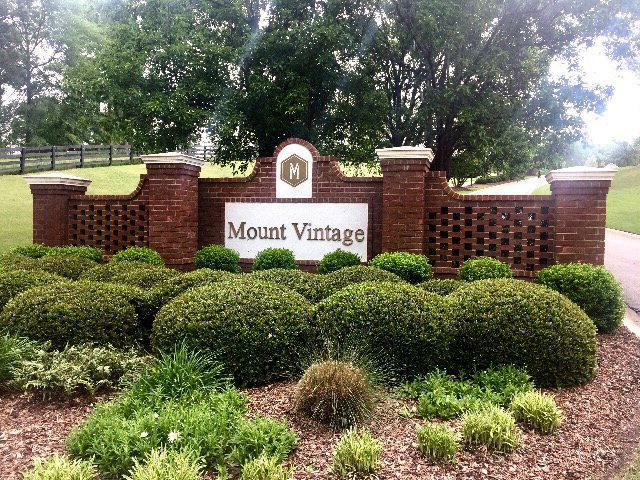 This lovely Homesite is located in Mount Vintage Plantation. 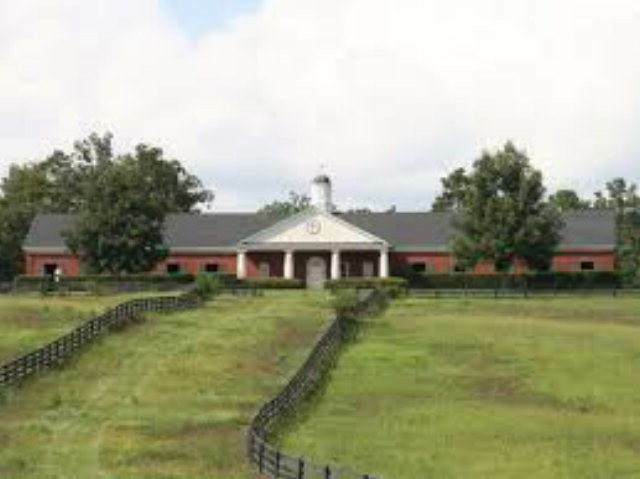 If you are looking for a quiet southern setting in a golf and equestrian community this is it. This lot is located on Mount Vintage Plantation Golf Course, Independent #3. Mount Vintage has a newly refurbished Town Center with pool, gym and tennis courts. Conveniently located between Aiken and Augusta. 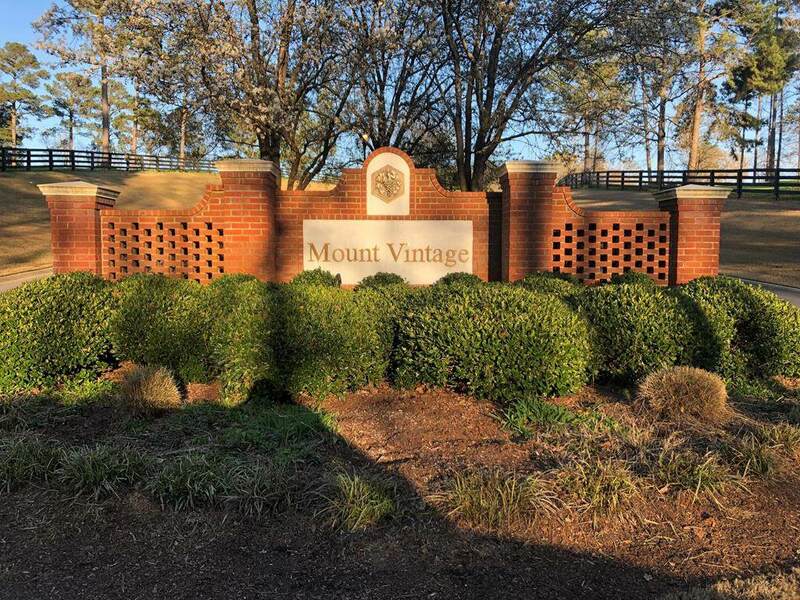 Mount Vintage is just 10 miles from Interstate 20, 30 minutes from Aiken and Augusta and 20 minutes from Costco.